A number of discounts and advantages are offered to you within Anahita and our network of selected partners. 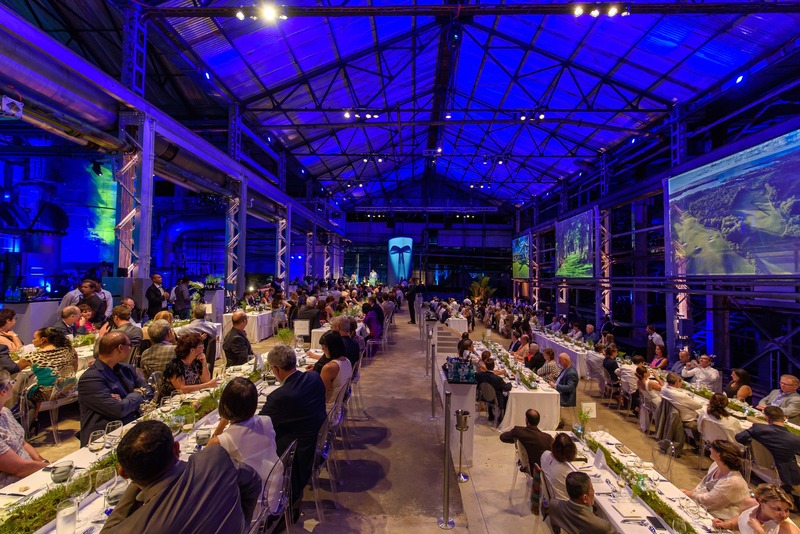 Special offers from airlines, unusual experiences, discovery of private sites, discounted rates from our network of selected partners, participation in sports events, cultural or gastronomic, as well as a number of personalized services. Being part of the Anahita Owners Club is synonymous to a lot of many privileges and a journey of the senses. 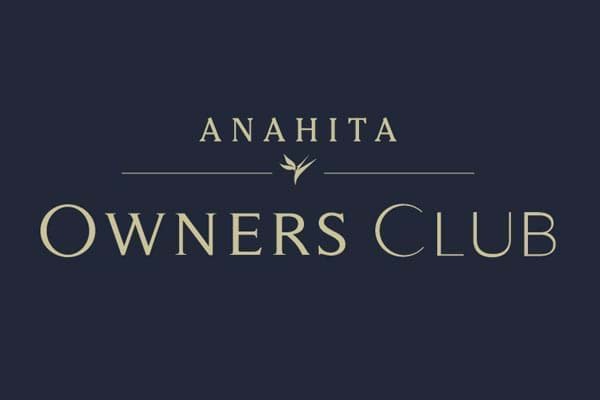 Anahita Resort is pleased to offer you the possibility of being part of the Anahita Owners Club. You can benefit from unique personalised experiences when being a member of the club. 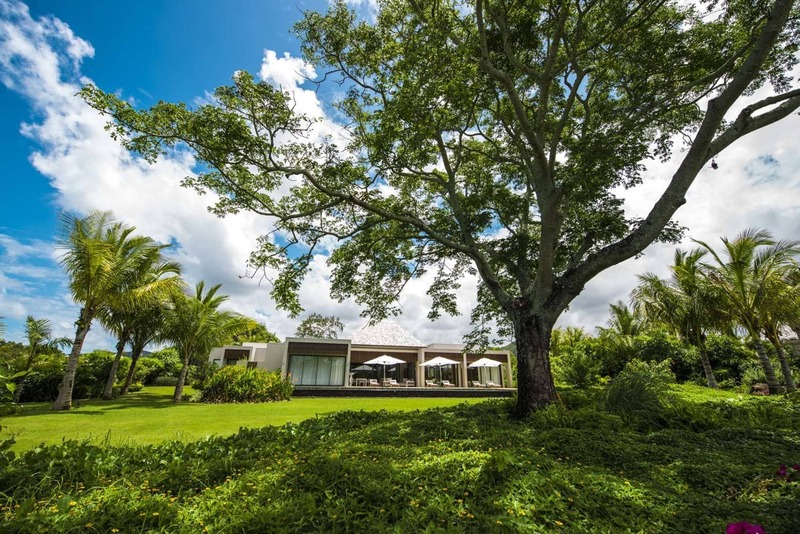 As a luxury real estate development, Anahita Mauritius is under the aegis of the Integrated Resort Scheme which allows buyers to purchase freehold property and to obtain a Mauritian residence permit. With attractive yields and strong historical capital gains, Anahita continues to offer attractive and secure world-class investment opportunities. International buyers, as well as their spouses and dependents, may obtain Mauritian residency when they acquire luxury property* at Anahita. The homeowner, spouse and dependents may reside in Mauritius for as long as they own the IRS property. A professional concierge service is provided to assist you with personalised dining, golf, travel, leisure and entertainment services and recommendations. Other benefits: Home delivery, Golf course, Travel, Restaurants reservations, In-chef dining, Maintenance of your villas and properties, Investment recommendations, Rental of your property by the resort team, Participation and information of all property management decisions, 7 days and 24hrs security.